According to reports from the ​Telegraph, former Birmingham manager Gary Rowett is prepared to spend £5m on a reunion with Adams, who he signed during his time at St Andrew's. Adams has been in impressive form this season, scoring eight times in 17 Championship appearances, including a match winner against Rowett's side last month. ​Stoke have struggled in the attacking third this season, finding themselves 14th in the league – and only five sides have scored fewer goals than the Potters thus far. Adams could boost Stoke City in their bid to make an immediate comeback to England's top flight. Having scored just three goals in their last five games, Rowett will need his attacking unit to lift their performances for the notoriously busy Christmas schedule, or he could find his side in an unwanted relegation battle before the festivities subside. 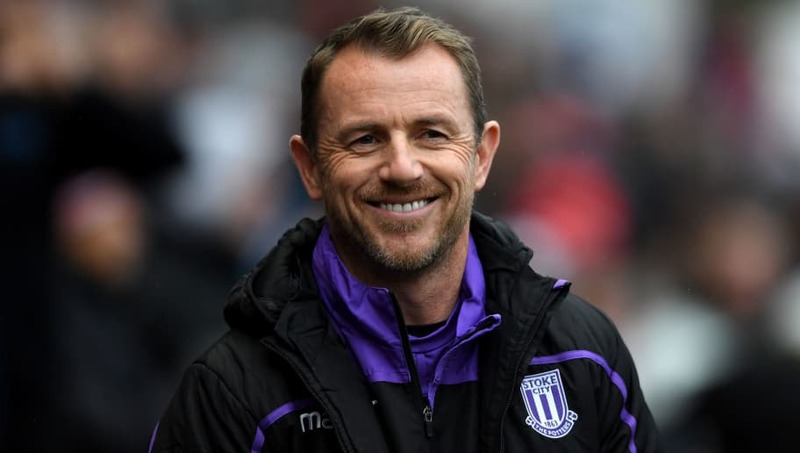 As reported by the ​Stoke Sentinel, in the build up to Saturday's game against ​QPR, Rowett spoke to the media and answered his critics about his side's goalscoring woes. ​"If you look at the season so far, we were creating lots of chances early season, but it was no good scoring two if we are conceding three. So we have improved the defensive side of it a lot and it’s clear to see," Rowett told the media. "But we have still got into some great areas and we have to take our chances, which is something we have talked about and worked on this week. We have the players but have to show it." If his players fail to start showing promotion-worthy form, Rowett may well be tempted to poke his head out of the proverbial transfer window in search of a proven goalscorer, and an Adams reunion could hold the key to a promotion battle for his side.